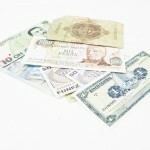 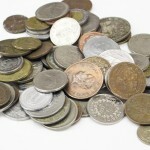 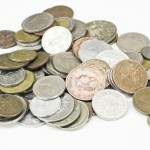 Add foreign collectible currency to your collection. 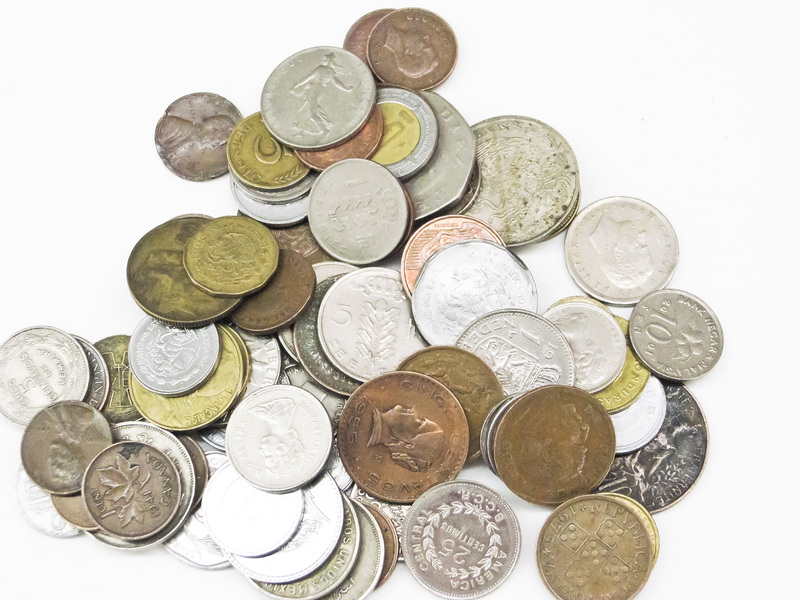 We have a collection you can hardly find anywhere else. 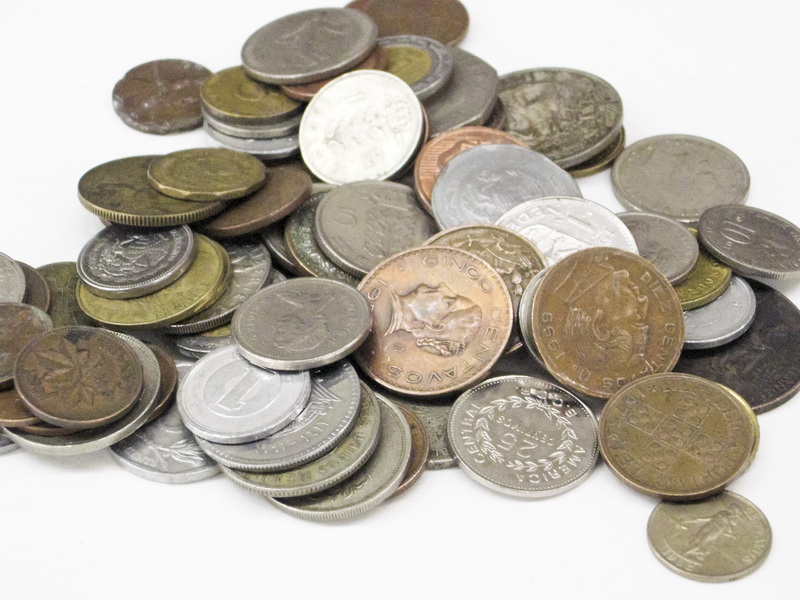 Governments have been minting coins and printing dollar bills for thousands of years. 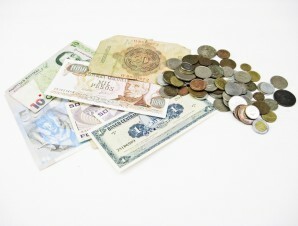 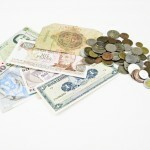 We have an extensive collection of foreign currency for you to collect. 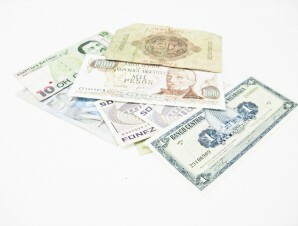 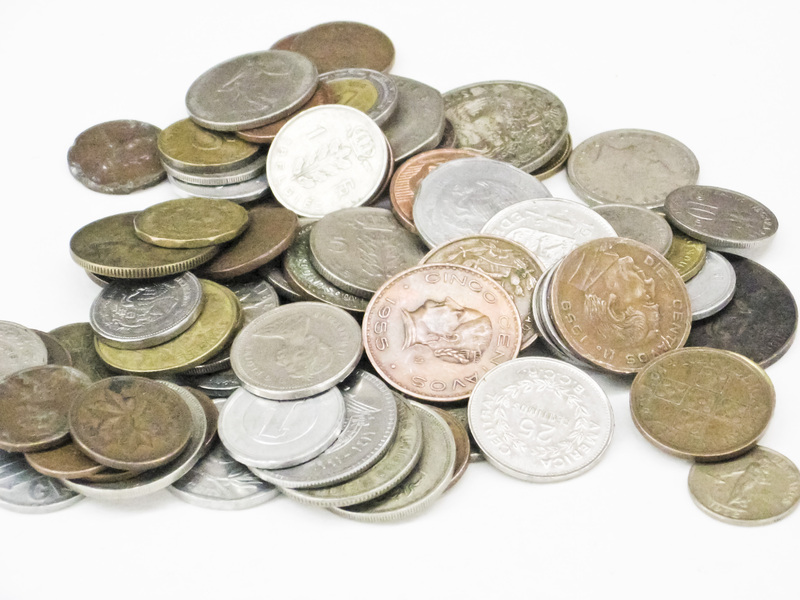 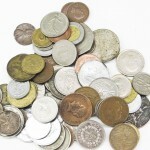 Below is just a small selection of our foreign currency. Come by too see more of our collection or check us out at our next coin show.